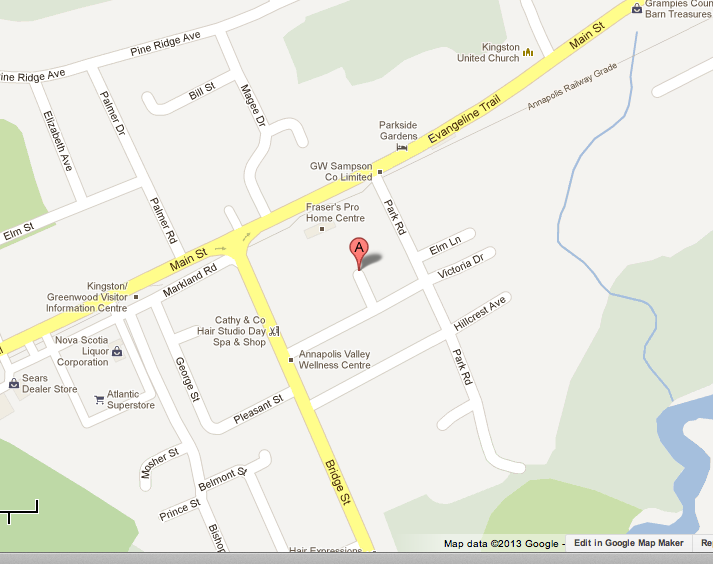 Regular dinner meetings- 1st and 3rd Mondays @ 6:30pm. Both dinner meetings require 72 hours notice. 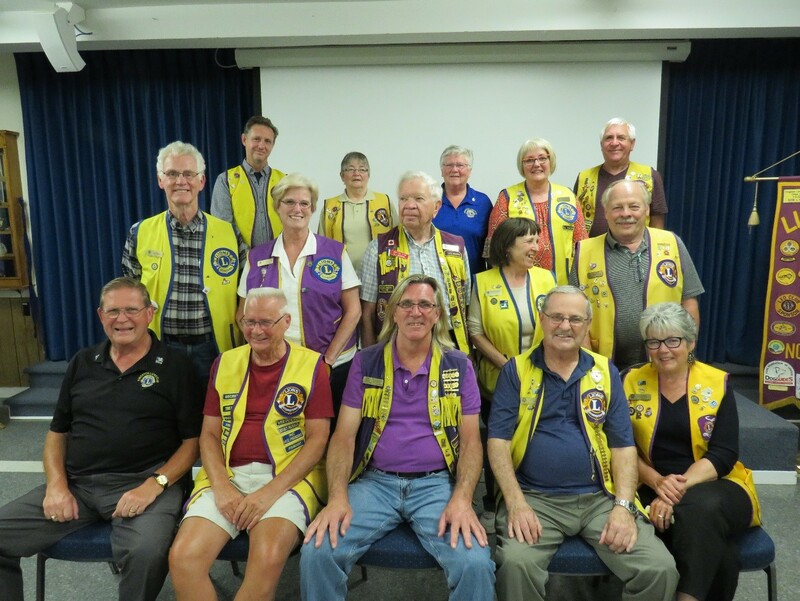 Kingston Lions Club 2018 - 2019 We serve the Kingston and Greenwood area. Kingston is a small village adjacent to Greenwood where the 14 Wing Greenwood Air Base is located. 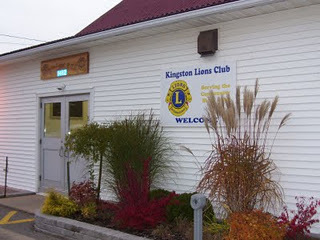 The Kingston Lions Club, located in the beautiful Annapolis Valley area of Nova Scotia, was chartered on February 14th 1961, under the sponsorship of the Middleton and Kentville Lions Clubs. Charter membership was 19 Lions under the leadership of then President Lion Reg Boates. 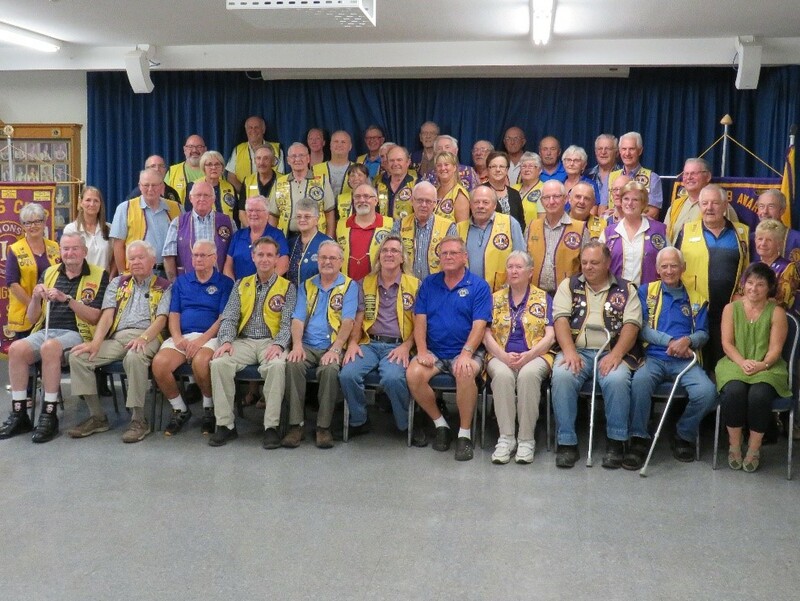 Over the years the Club has grown to its current membership of 62 Lions. 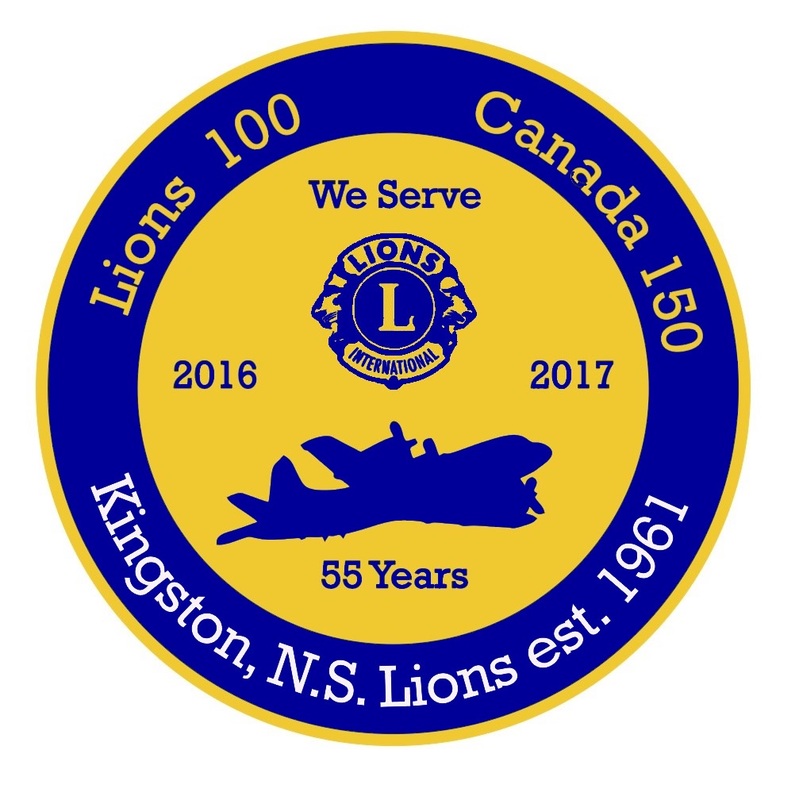 We are always looking for new Lions to come join our club and enjoy the comraderie and friendship offered by our organization. To learn more why not download our brochure! 1. Current Calendar can be found in Members section. 2. Awards for 2017 - 2018 updated on Club Recognition Awards page.